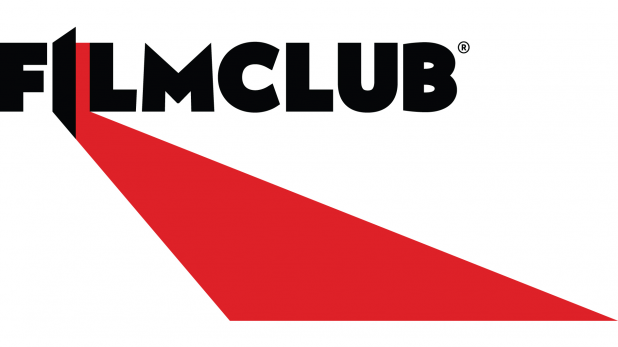 Film Club is an opportunity to watch and discuss films for those with an existing or developing interest in the cinema. We follow up the viewings in a variety of ways including reviews; comparing and contrasting with other films and genres, character analysis and of course having fun! The club is run on Thursdays from 3:15 – 4:45 in Miss B’s classroom and is split into Upper and Lower Juniors. Please keep an eye on the ‘Film Club’ display board for further details about dates, films we are watching and other important information.